One of the joys of being in Provence is a day-trip to Marseille. 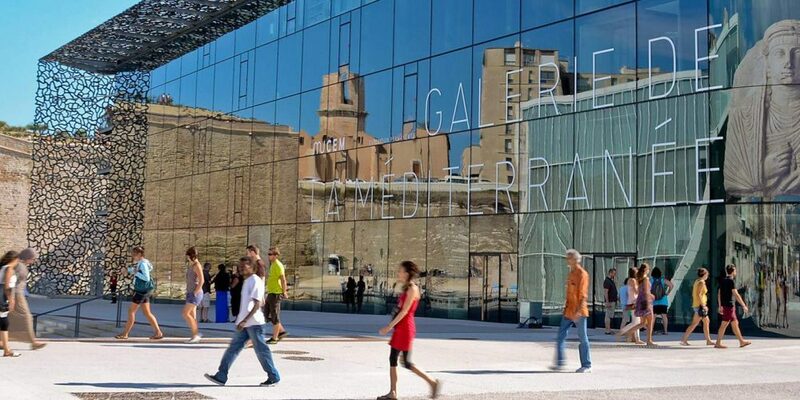 Already a dazzling city, the €7 billion spending spree to prepare it for European City of Culture status has transformed it into a must-see destination – in fact the New Yorker magazine has ranked Marseille at no. 2 in the list of ‘must-see’ cities of the world.